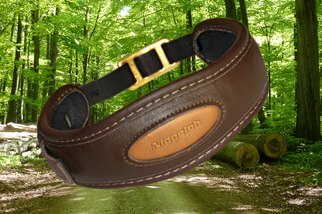 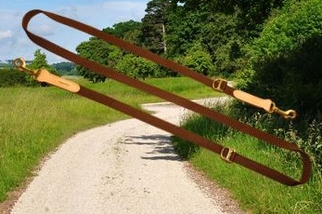 Similar to the Niggeloh hunting products, Niggeloh harnesses, collars and leashes are the institutions associated with the terms "first-rate functionality" and "first-class quality" on the market. 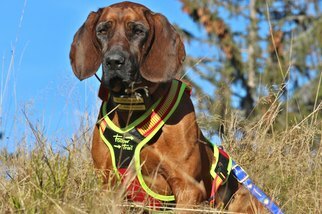 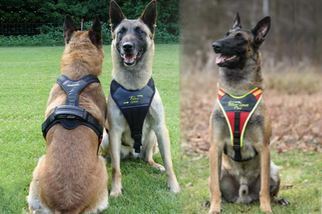 We develop these products in cooperation with well-known dog owners and experienced hunters. 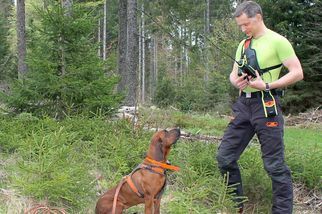 A Niggeloh product creates the best conditions for the good partnership between the dog handler and his dog.